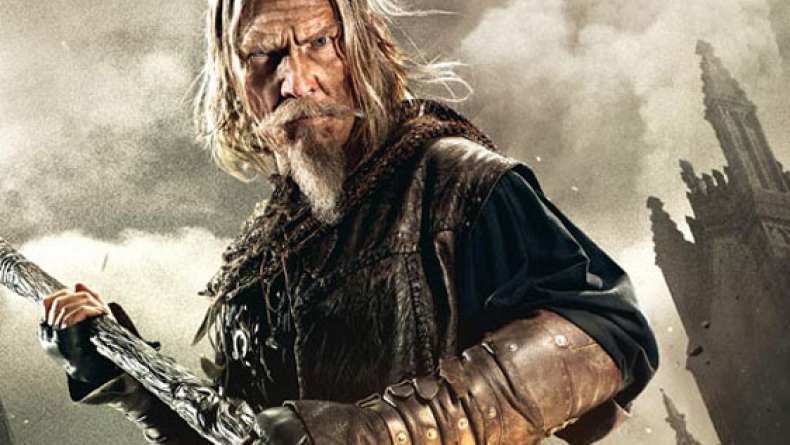 International trailer for Seventh Son. It's strange to see Legendary without Warner Bros, but it looks like all the delays on Seventh Son were beneficial, as the effects (at least in the marketing materials) look much improved. Still not sure about Julianne Moore as the witch, however. If you noticed, Kit Harington seems amiss in this preview, making one wonder if he has much draw in international markets.